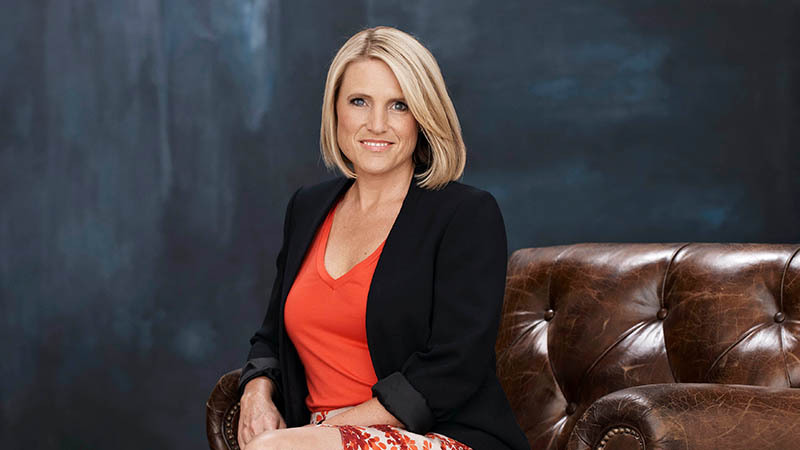 Wendy’s been one of the judges on ‘HOUSE RULES’ Channel 7 with the show since its inception, they are now in their 6th season “I think the secret to its success is actually the foundation of the show,” she says. “This is people and their own homes, their own dreams, hoping to realise them. 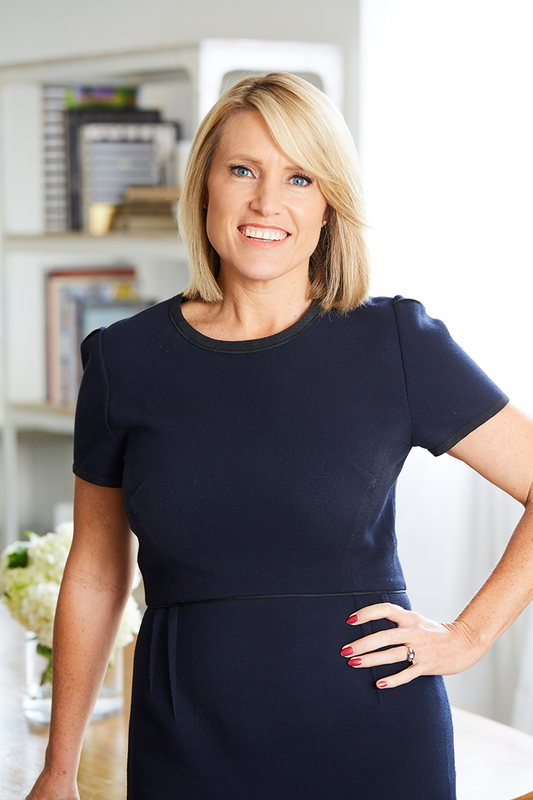 “Home Beautiful is about being inspired to create a home you love and ‘HOUSE RULES’ is about teams coming together to create a home for someone else to love,” Wendy says.